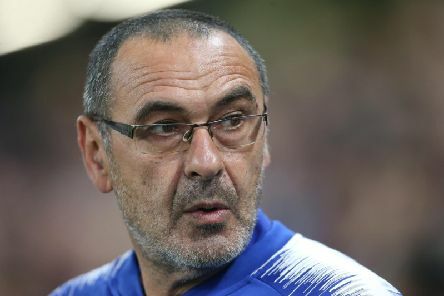 Chelsea boss Maurizio Sarri has been charged by the FA with misconduct after being sent off in the 2-2 draw with Burnley at Stamford Bridge on Monday night. 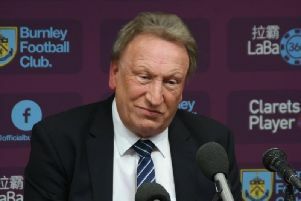 If this is anti-football, I imagine Burnley fans would lap it up every week without fail. 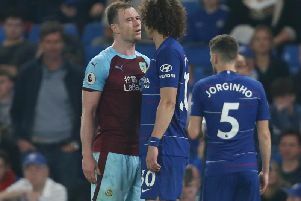 Chelsea centre back David Luiz accused Burnley of “anti-football” after the Clarets held the Blues 2-2 at Stamford Bridge. 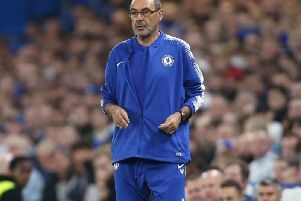 Sources suggest members of Burnley’s backroom staff “offended” Chelsea head coach Maurizio Sarri by calling him "s*** Italian" during Monday night’s 2-2 draw at Stamford Bridge. 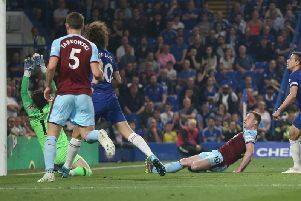 Sean Dyche dismissed Chelsea centre back David Luiz’s accusation that Burnley played “anti-football” to pick up a point at Stamford Bridge. 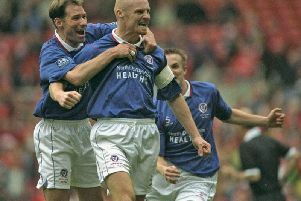 Twenty two years later, it still rankles with Clarets boss Sean Dyche. 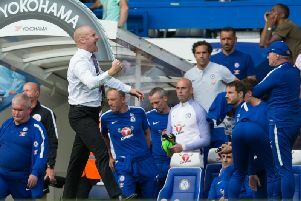 Sean Dyche believes Burnley have rediscovered their strong jaw over the second half of the season. 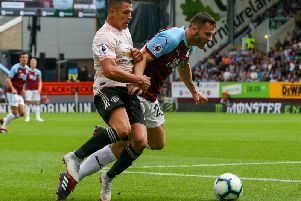 Burnley will make a late check on full back Phil Bardsley ahead of Monday night’s trip to Chelsea. 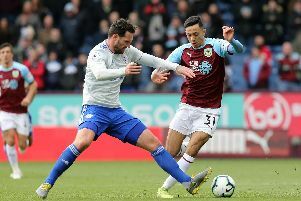 Sean Dyche admits Dwight McNeil’s contribution to the side has been priceless. 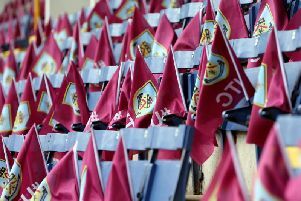 We are constantly trying to improve the way we deliver the latest news and insight about Burnley FC and have decided to close our downloadable app as our responsive website is the best place to go for updates. 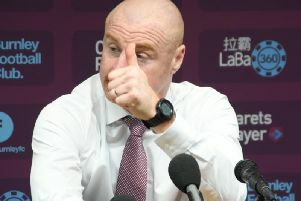 Sean Dyche is interested to see how a number of rule changes will affect the game next season - as well as the introduction of VAR in the Premier League. 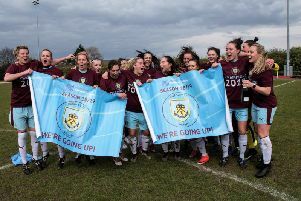 A hat-trick from Evie Priestley sealed an emphatic league title win for Burnley FC Women, and promotion to the FA Women’s National League North, the third tier of women’s football. 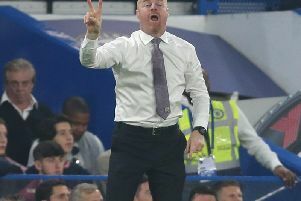 Clarets boss Sean Dyche wants his players to make sure they are mathematically safe, before celebrating a fourth-successive top flight season for the first time since being relegated in 1971. 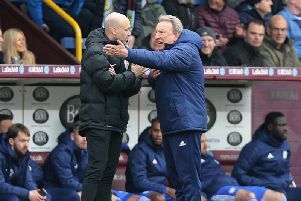 Cardiff boss Neil Warnock felt his side should have had at least two penalties as they went down 2-0 at Burnley to slip deeper into relegation trouble. 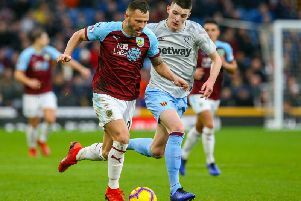 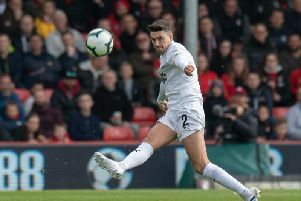 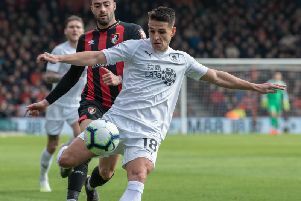 Sean Dyche has praised the impact of Ashley Westwood, who has emerged as a strong candidate for the club’s Player of the Year award. 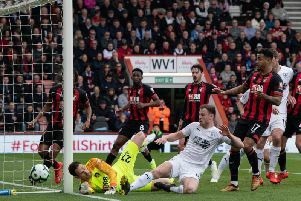 Clarets striker Ashley Barnes hit his 30th Premier League goal in Saturday's 3-1 win at Bournemouth. 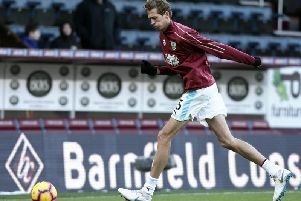 Clarets boss Sean Dyche praised Matt Lowton's professionalism after coming in from the cold at Bournemouth.